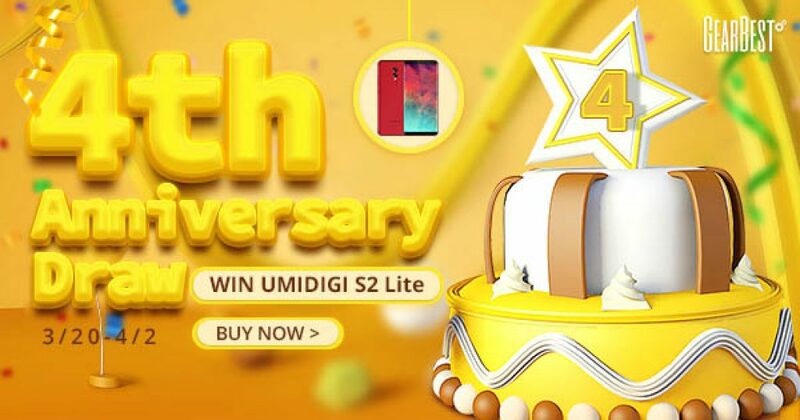 Home » GiveAway and Promotions » GearBest 4th Anniversary! 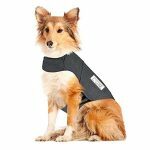 Grab your Gifts and use our special discount coupon to get 8% off! 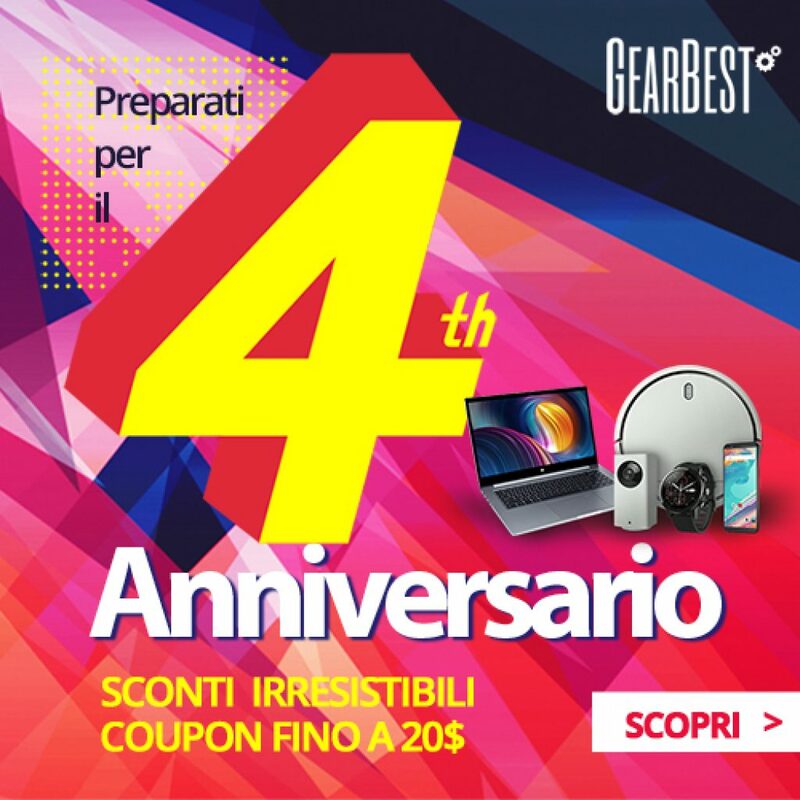 GearBest 4th Anniversary! Grab your Gifts and use our special discount coupon to get 8% off! Grab your Gifts and use our special discount coupon to get 8% off! 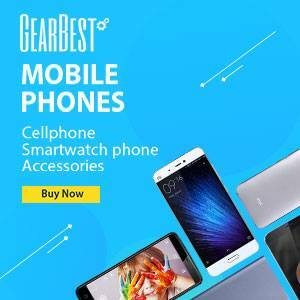 GearBest’s Anniversary 4th Flash Sale is just around the corner. 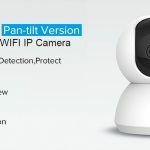 The site is giving a considerable 15% off on remote control toys, 10% off on consumer electronics and a 10% discount on computer and networking accessories along with coupon codes to get up to 50% off on a broad range of items. This segment features limited stock products that you can get your hands on for the lowest price at 02:00 UTC and 09:00 UTC on GearBest. For instance, you can get a 20% off on the original asking price of the Xiaomi Mi A1 4G phablet. There’s also a 27% off on the black-tinted English version of the Xiaomi Huami AMAZFIT Sports smartwatch. In other words, you can now buy the device for just $125.24. The red color version of the smartwatch, on the other hand, is up for grabs for only $99.99. 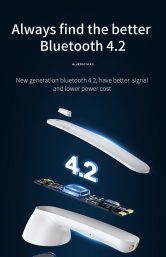 This is a considerable 42% reduction in the device’s original selling price. In this category, you can buy the CUBOT X18 Plus 4G phablet at a lowered price of just $169.99. 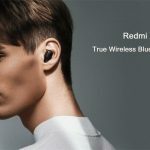 GearBest is giving 12% off on the black as well as blue color versions of the device. However, it’s worth noting that the discount will only be valid for 1 day. 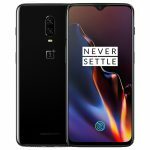 GearBest is giving buyers an opportunity to save $3, $8 and $20 on a slew of products in the form of coupon codes. 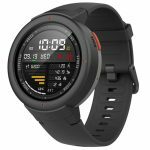 For instance, the Alfawise S2 smartwatch, which normally sells for $34.67 on the site can be purchased at a discounted price simply by using the coupon code, ‘GB4th$3’ at the time of checking out. If your order exceeds $60, you’d be eligible to get 1 add-on by paying an extra $1.44. 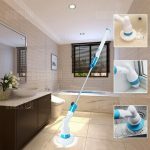 If your order is over $100, you can get an add-on for only $8.44. This section has further been divided into a broad range of brands such as Vernee, MSI, Oukitel, Teclast and lots more. Each brand features a few devices that you can buy without spending a fortune. For instance, you can get 24% discount on the original quoted price of Vernee Mix 2 4G phablet, and bring your grand total down to just $215.99. It is imperative for you to bear in mind that the promo is slated to end in just 2 days and there were only 75 pieces left at the time of writing. This section of the promo has been split into multiple categories including mobile phones, consumer electronics, tablet PC and accessories, appliances, computer and networking, and apparel just to name a few. If you’re smartphone lover waiting to buy a high-end smartphone without spending a lot of money, you’ve come to the right place. 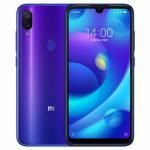 The aforesaid category is brimming with heavily discounted smartphones manufactured by popular handset makers such as Xiaomi, OnePlus, and ZTE. In this segment, you can get 19% off on the gray color version of the Xiaomi Redmi 5A 4G smartphone. With the discount, you can buy the well-received Redmi 5A smartphone for just $94.99. In addition to the gray color version, there’s a golden and rose madder color version of the device as well.